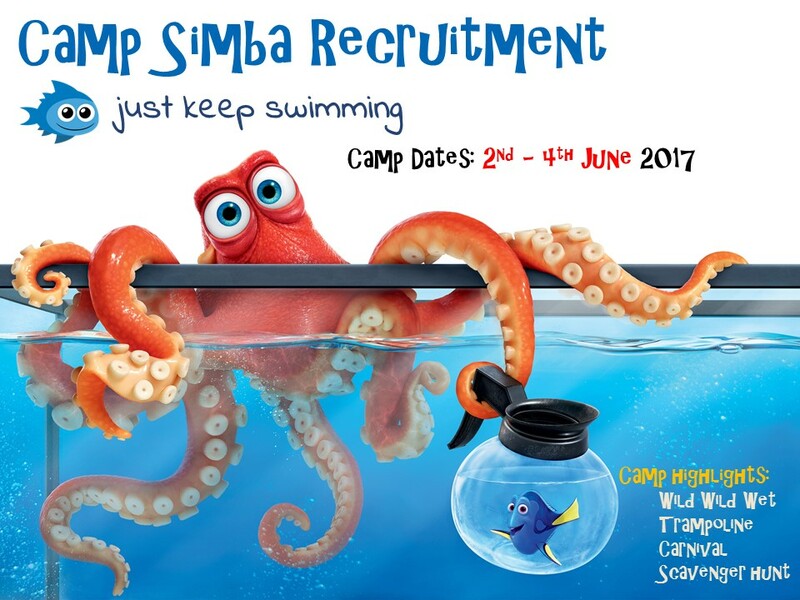 Camp Simba 2017 was yet another success! This year, we saw a total of 54 campers from multiple partner institutions, Children's Cancer Foundation, HCA Hospice, KK's Women's and Children's Hospital and Singapore Cancer Society. Facilitators wise, we had 29 facilitators recruited from Duke-NUS Medical School and NUS Yong Loo Lin School of Medicine, leading to a roughly 2-to-1 camper to facilitator ratio. In line with previous years, Camp Simba 2017 had a constant theme running through the 3 day camp. Our theme this year is "Just Keep Swimming". The inspiration of our theme comes from Finding Nemo and its sequel, Finding Dory. 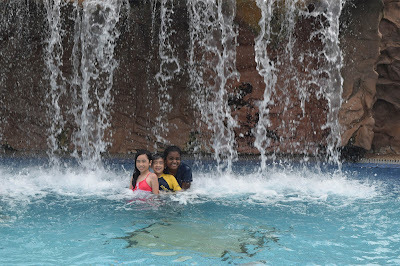 "Just Keep Swimming" emphasis the importance of pushing on despite the circumstances and no matter what difficulties we might face, we have to push through it and in so doing, "Just Keep Swimming". Together with Nemo, Hank and Dory, our campers are brought along a magical adventure to find the mythical Princess Elsa. Along the way, our campers not only made lasting friendships with other campers and their facilitators, but also learn the true virtues of perseverance, strength and love. 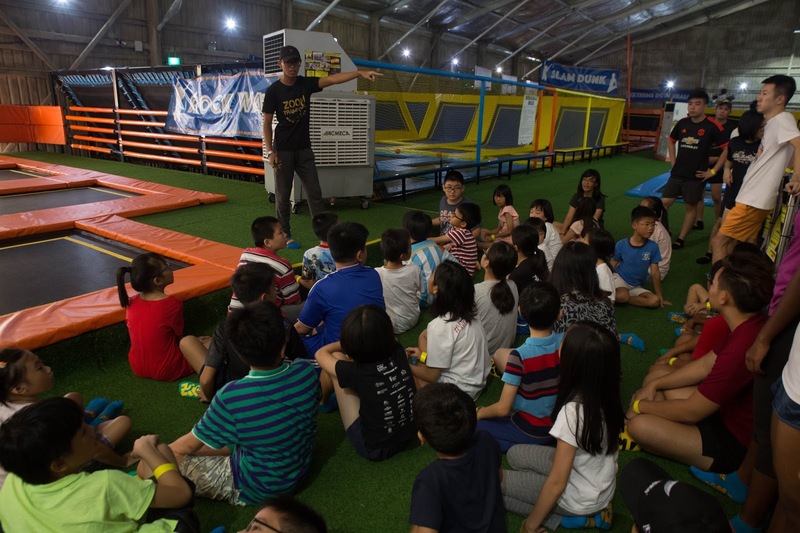 Highlights of Camp Simba 2017 include a dive into the pool at Wild Wild Wet under the watchful eyes of facilitators, Carnival at Duke-NUS with mascots and laser tag and a trip to a Trampoline Park, which brought smiles and laughter to the children's faces. Camp Simba 2017 would not have been possible without our dedicated group of volunteers consisting of facilitators, game masters, actors and photographers who played such an invaluable orle in the running of the camp. We would like to express our heartfelt gratitude once again to our partners: Assisi Hospice, Children's Cancer Foundation, HCA Hospice, KK's Women's and Children's Hospital, National Cancer Centre Singapore, National University Cancer Institute Singapore and Singapore Cancer Society. Special thanks goes out to our sponsors: Singhealth, Lee Foundation, Hersing Culinary, NTUC, SMA, Chewy Junior, Zoom Park Asia, Pentel, Pilot, DKSH, Microsoft, Roche, Tag Team Inc, Focus Network Agencies, PUB, Hasbro, Bed and Dreams, Wild Wild Wet, Cocoa Trees, Tim Ho Wan, Pharmazen Medicals and Pokka!